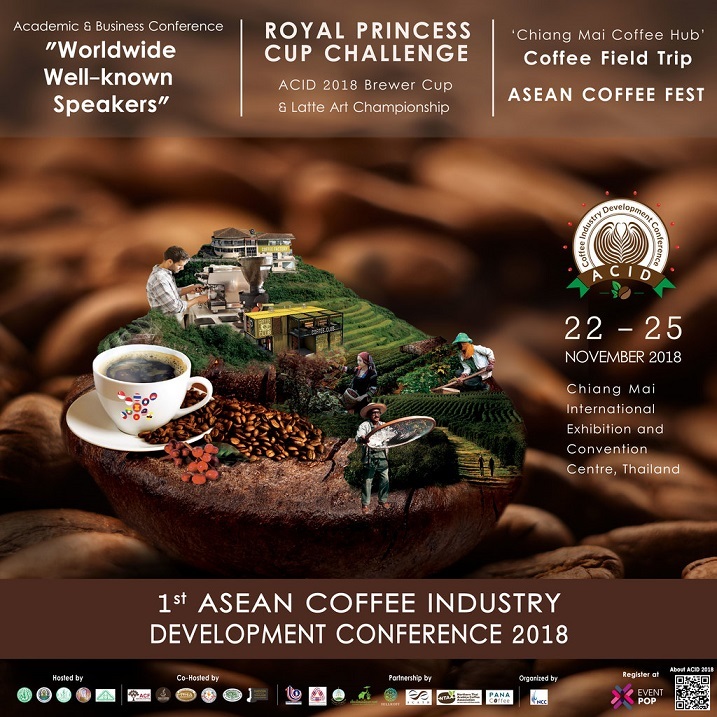 The 1st ASEAN Coffee Industry Development Conference (ACID 2018) is an international conference that aims to support the movement of “ASEAN coffee” for achieving the goal: “Being the leading producer and trader of quality coffee in the world”. 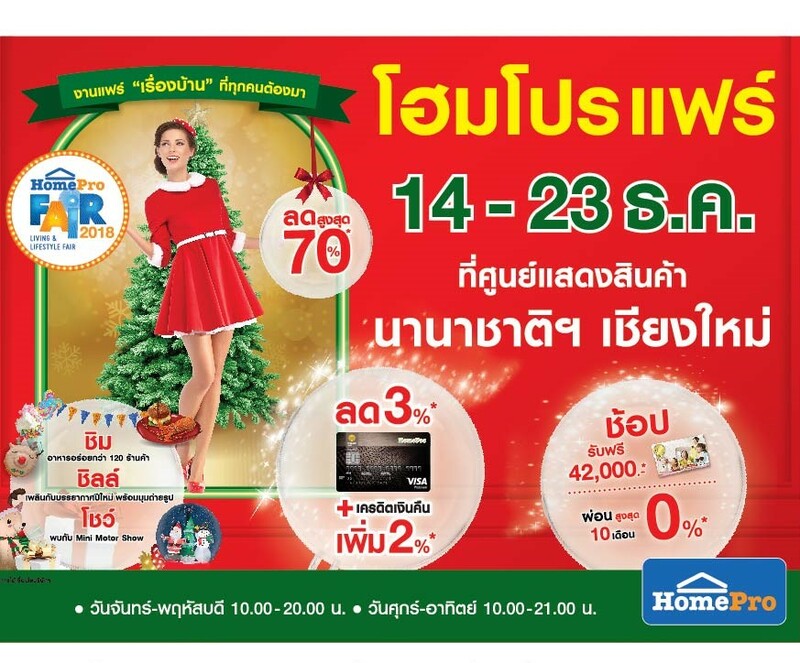 The event will take place from 22 November 2018 08:00 to 25 November 2018 18:00. The conference will provide up-to-date knowledge and build understanding on the development of coffee business opportunities under the context of sustainability in ASEAN to those who involved in the coffee industry in all sectors. 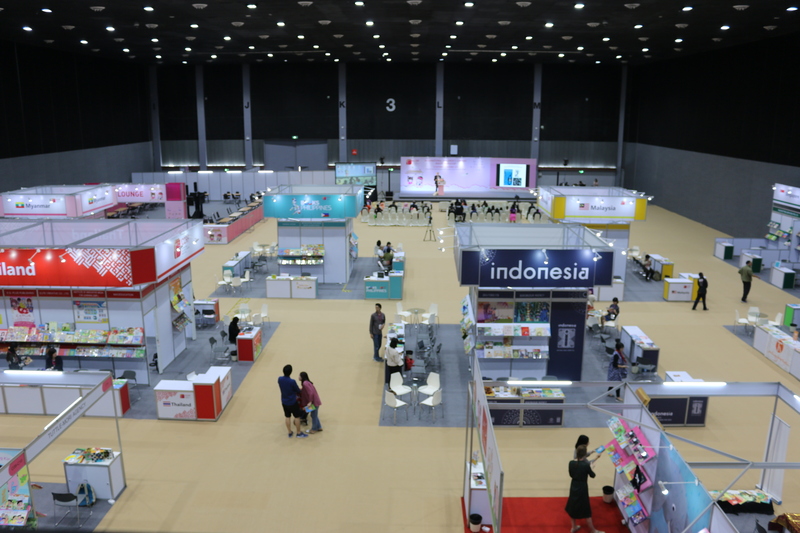 Experience a showcase of academic research, the latest innovation, manufacture and remarkable coffee products from renowned corporates, international and local cafe, ASEAN pavilions as well as other coffee-related businesses. Visit renowned coffee development center, observe and learn activity of coffee roaster from specialists. More interestingly, enjoy a blissfully calm atmosphere of Chiang Mai as well as taste cups of the finest Arabica coffee at well-known cafe. 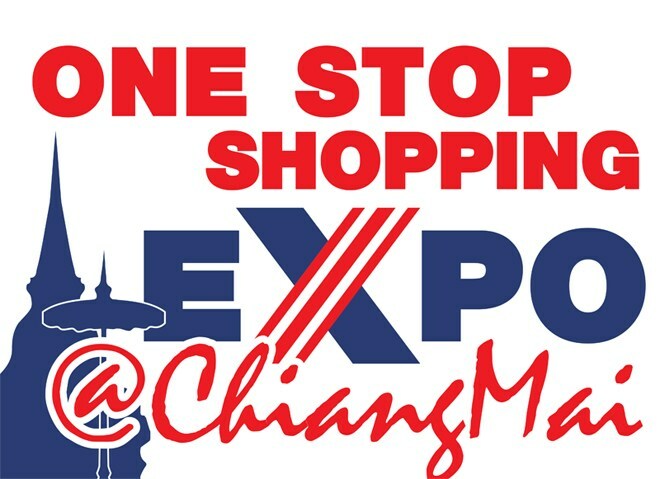 จOrganized by : Union Pan Exhibitions Co.,Ltd. The International Children’s Content Rights Fair: ICCRF is Thailand’s first fair on copyright and content for children and youth that offers publishers, literary agents, rights holders, content creators and those in the industry a platform to meet and present their creative copyright works and make a deal in selling and buying according to their interest. 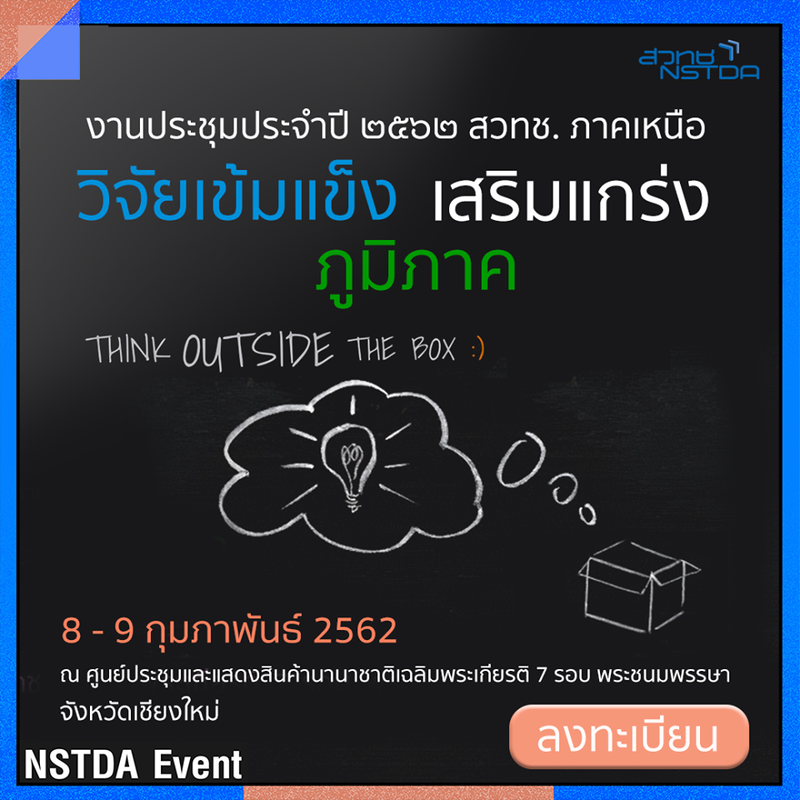 It also offers Thai and ASEAN creative professionals and amateurs to present and develop their potential in children and youth’s content creation.